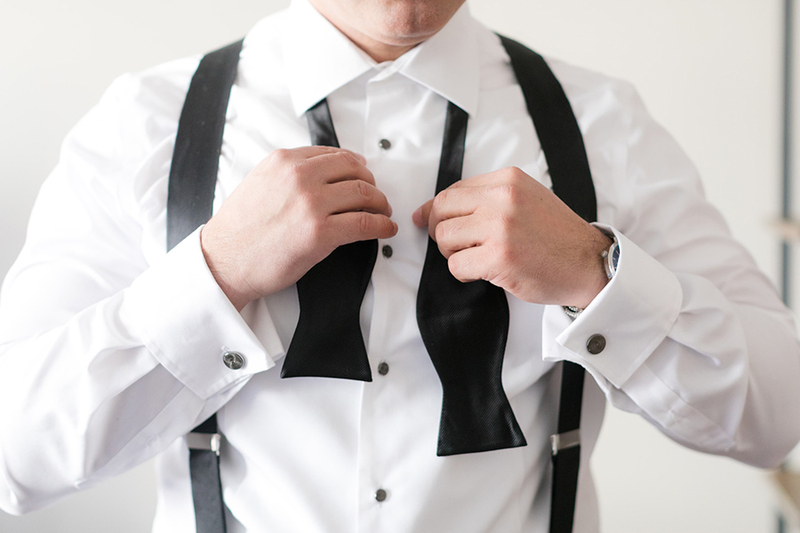 We’ve been loving all the winter wedding submissions that have been making their way into our inbox as of lately. 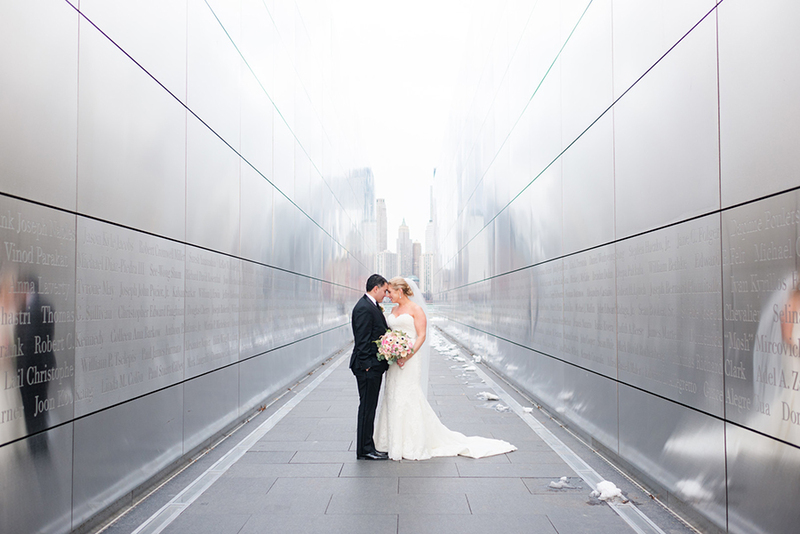 And this New Jersey wedding in Liberty State Park is no exception. 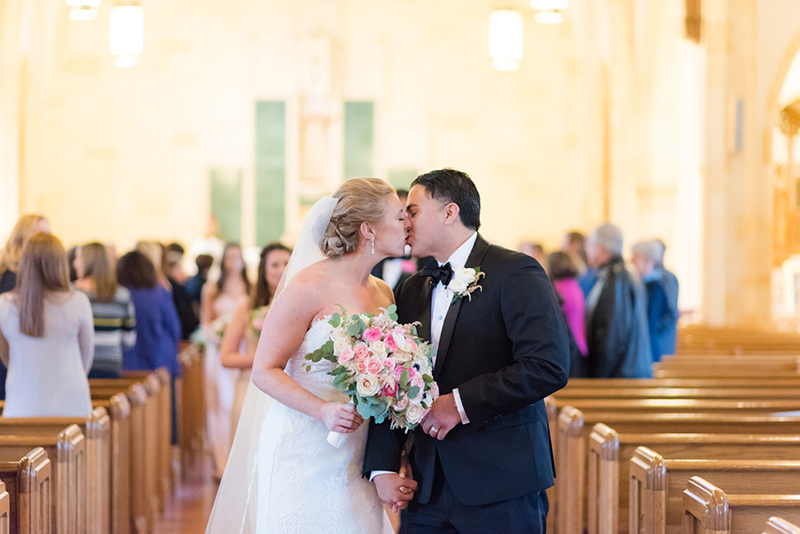 At first glance you wouldn’t think this wedding took place on a cold day in March, until you take note of the snow in the background of some of the photos. 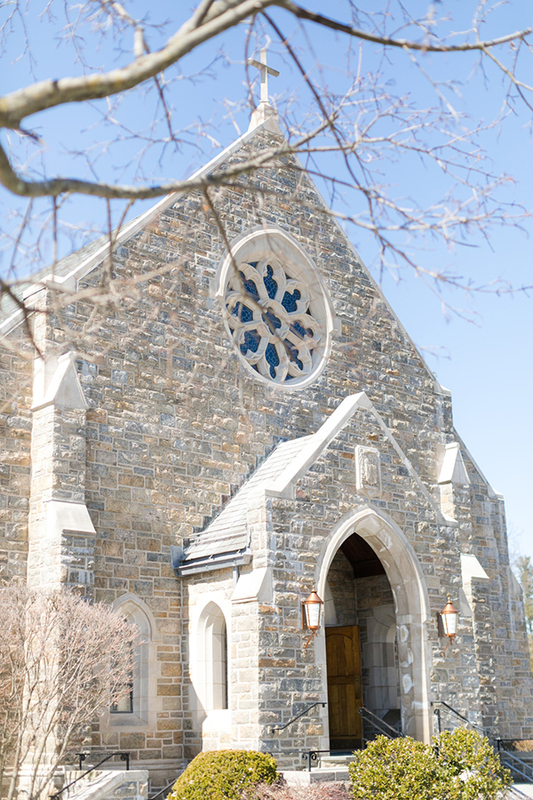 But if you ask us, the touch of snow is the icing on the cake! 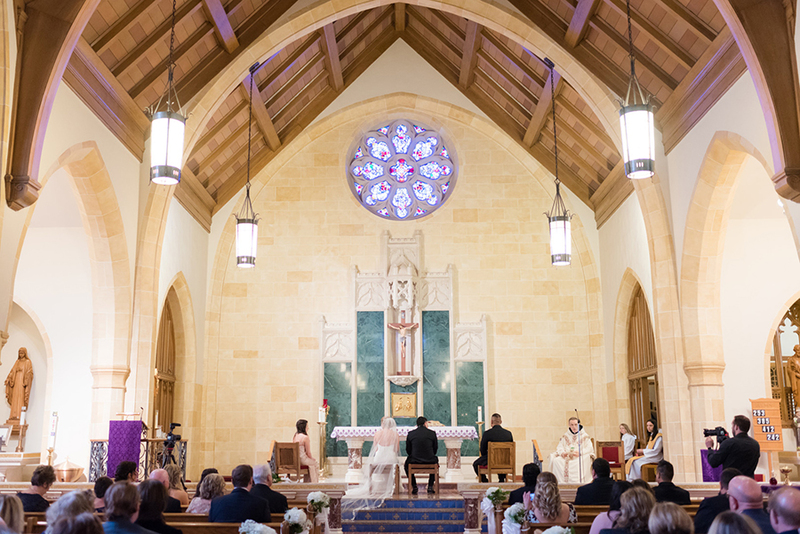 Then there’s the soft color palette, Edison-style strung lighting, the bride’s romantic Pronovias wedding gown, romantic florals, and a node to the groom’s heritage through the music. 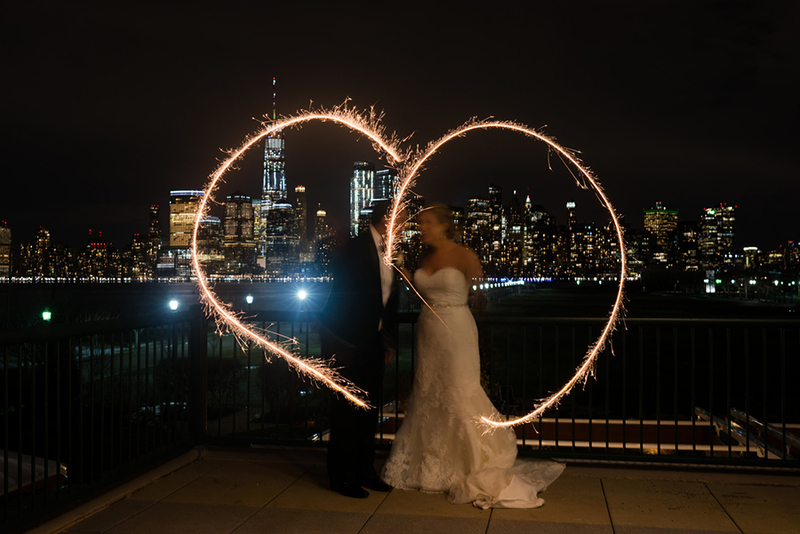 Not to mention those NYC skyline views at Liberty House will never ever get old. 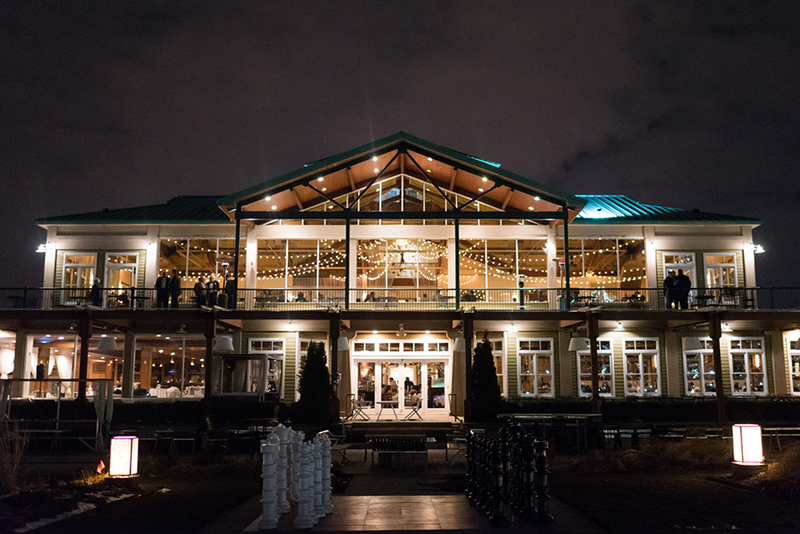 Take a peek at the gallery captured by Cassady K Photography below. 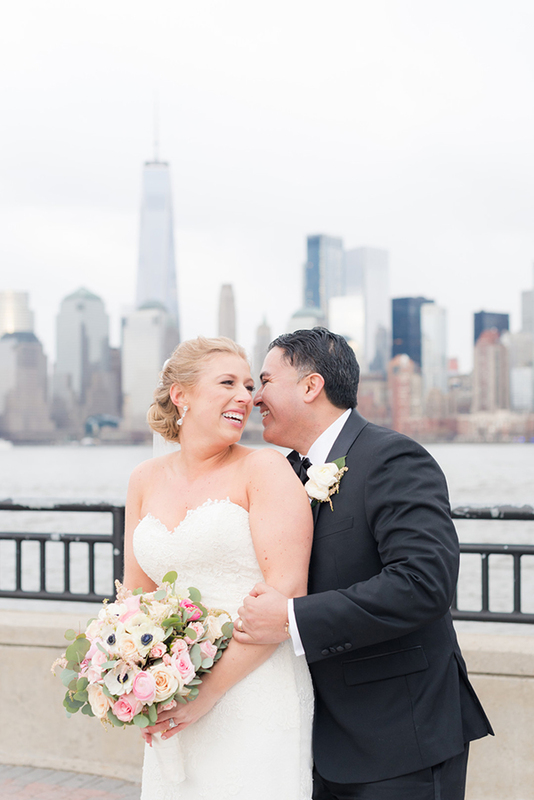 From Cassady K Photography…Katie + Julio were married in a church wedding in Crestwood, NY and then had their reception right along the Hudson River in Jersey City, NJ with the NYC skyline as their backdrop. 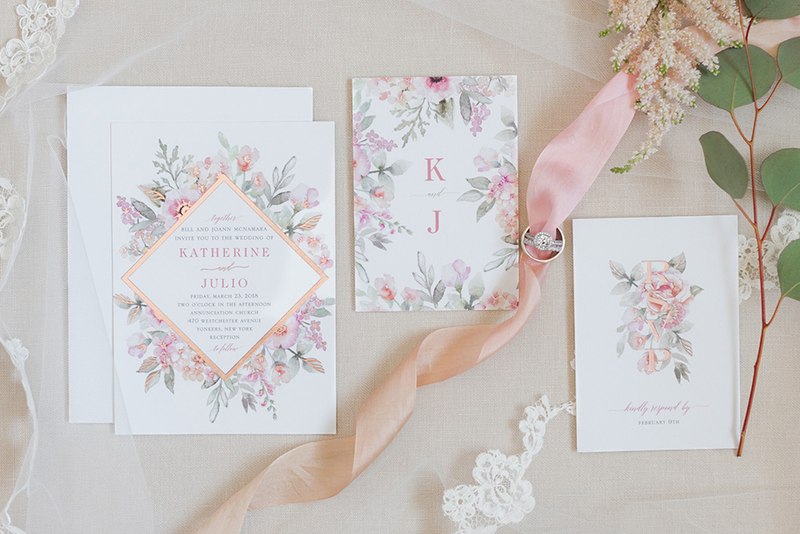 The wedding was mainly blush and rose gold. 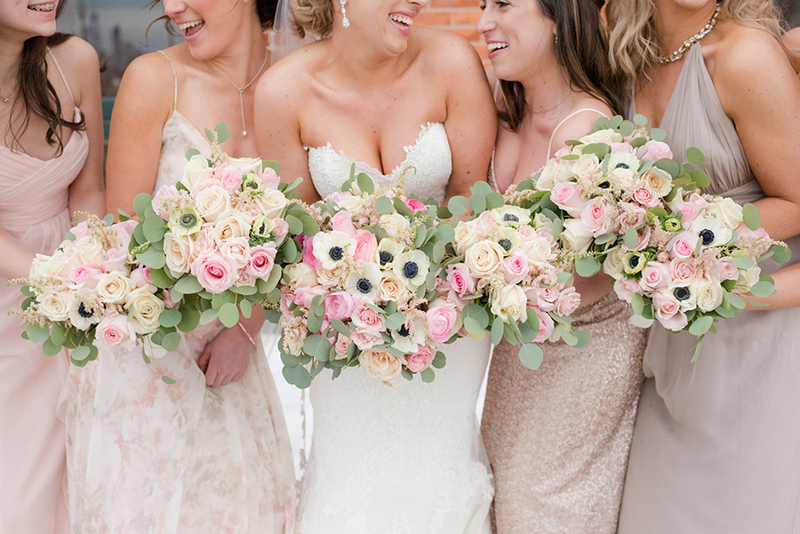 The bridesmaids wore blush or floral dresses. 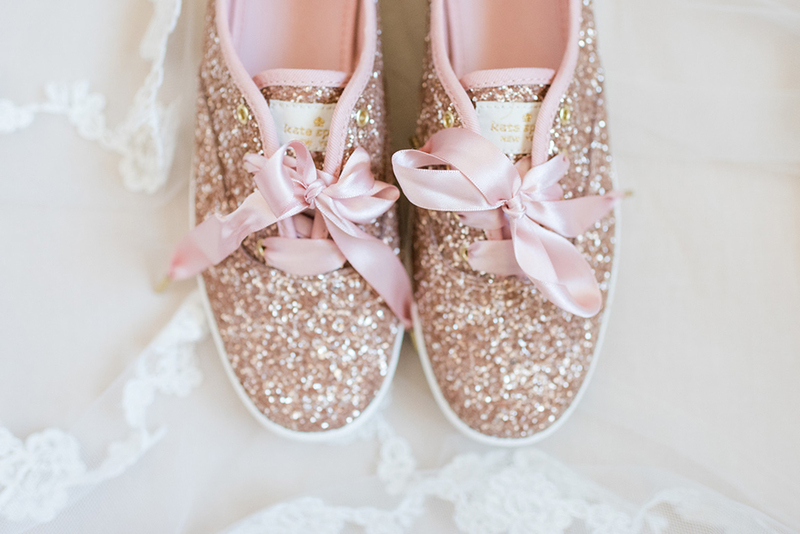 The bride even had sparkle rose gold Kate Spade Keds for the reception! 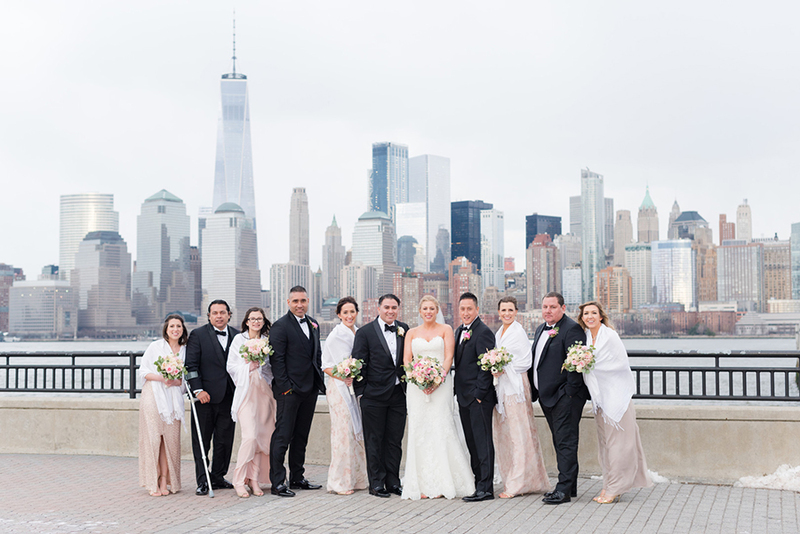 Even though it was a cold day in March, the bridal party braved the cold and to get pictures at Liberty State Park and the Empty Sky Memorial where NYC is the backdrop. 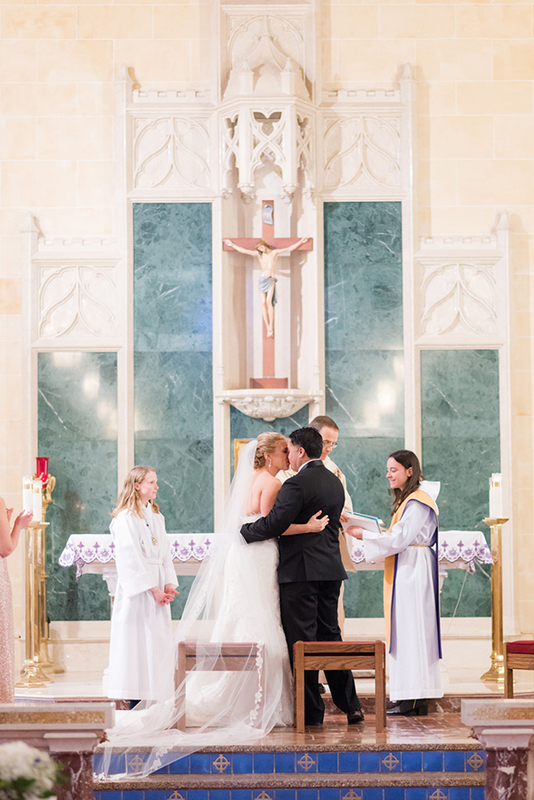 The groom’s family was unable to make the wedding from Bolivia so the entire day was streamed through cell phones and computers for them to watch. 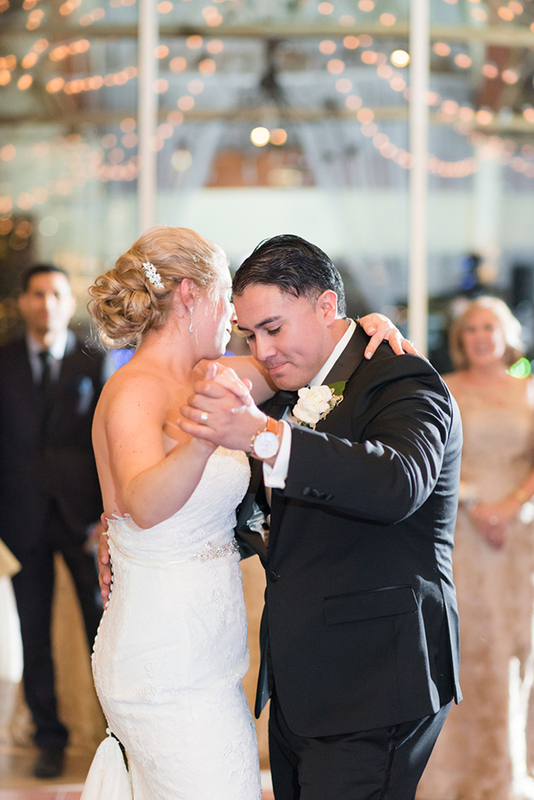 The reception was emotional since the groom’s family couldn’t make it and he danced with his daughter instead of his mother. 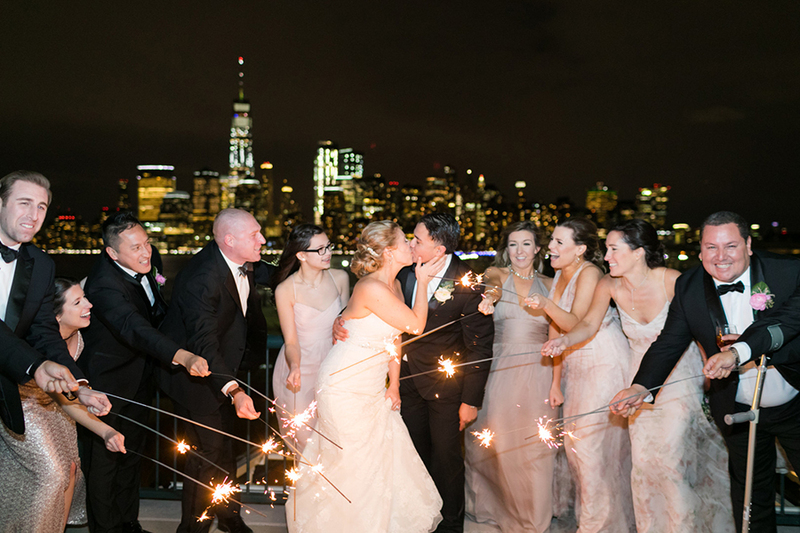 At the end of the night the bridal party did sparklers with the NYC skyline lit up behind them. 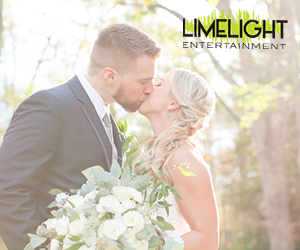 My theme for my wedding was romantic. 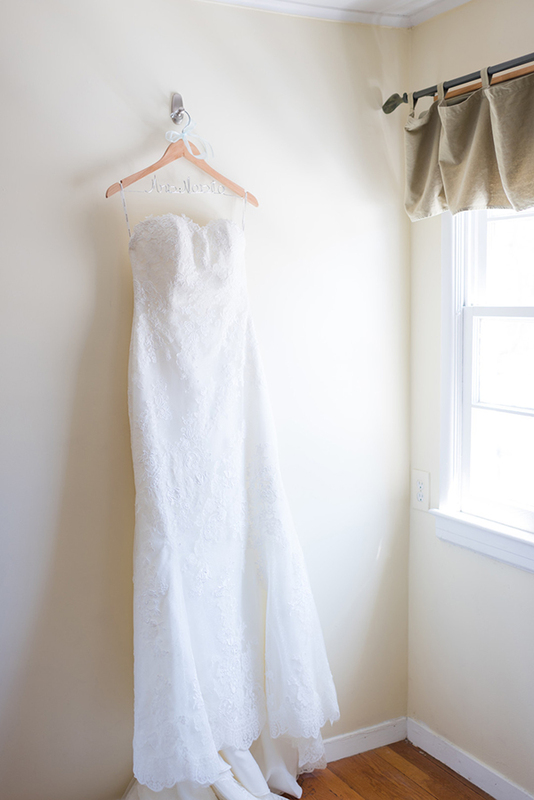 I just envisioned candles and beautiful flowers with soft touches here and there. I wanted to go with a pink/mauve/floral palette to go with the romantic theme. Part of our first dance was a Spanish dance to include my husbands culture. We also had a lot of Spanish music played. 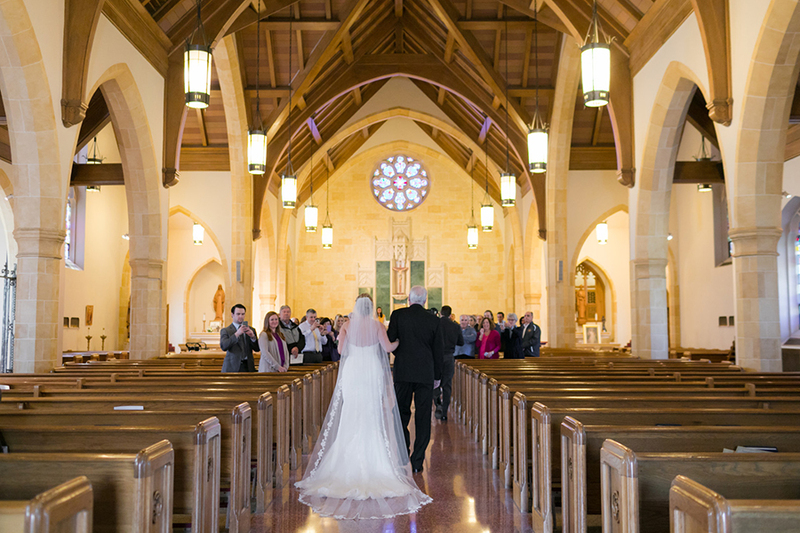 My ceremony was decorated simple with some flowers and Ribbons on the pews of the church. 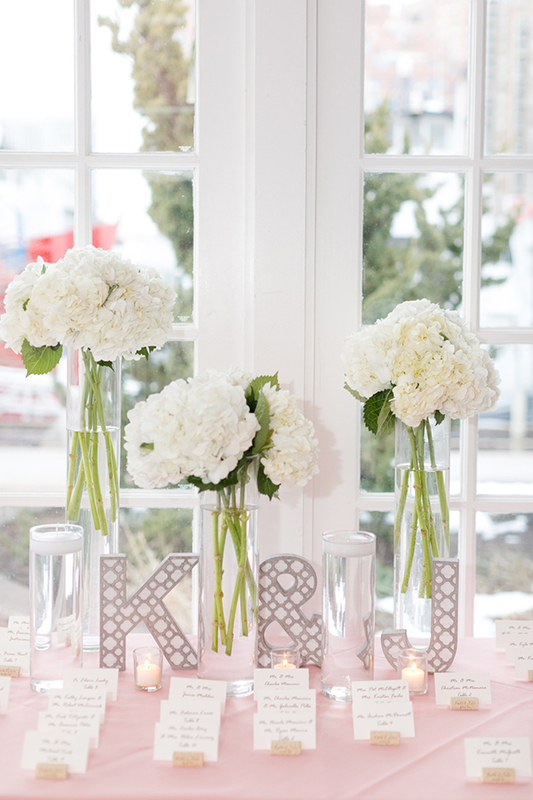 When you walked into the receptions cocktail hour there was a simple tiered candle and hydrangea arrangement with place cards ina cork with our names and wedding date on it. We made cute signs at the bars framed with or Mr.&Mrs. cocktails in calligraphy thanks to Etsy! 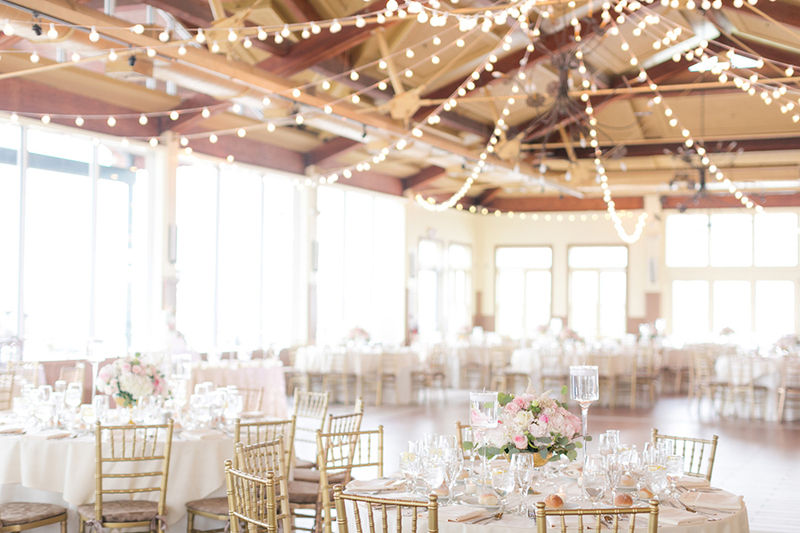 The reception room had Edison style string lights hanging across the whole ceiling. We hand candles all along the perimeter in the windows. We had oversized center pieces with different sized candles all around. 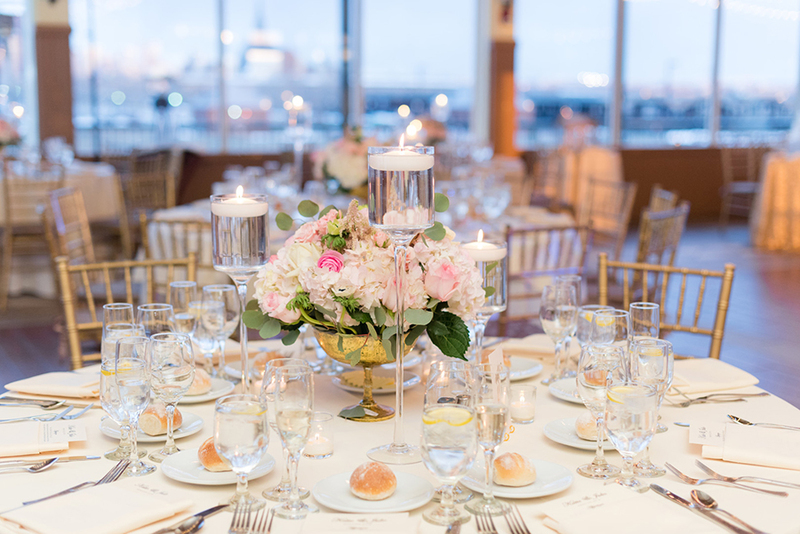 Our table clothes for guest were champagne to compliment or pink/white flowers and our pink with gold calligraphy table cards. The sweetheart tables had a floral sequined table clothe to help us stand out a bit with candles and the bridesmaids bouquets. We had signs around the room to remind our guests of our hashtags also from Etsy and so cute! They said oh snap! With a camera and our hashtag. 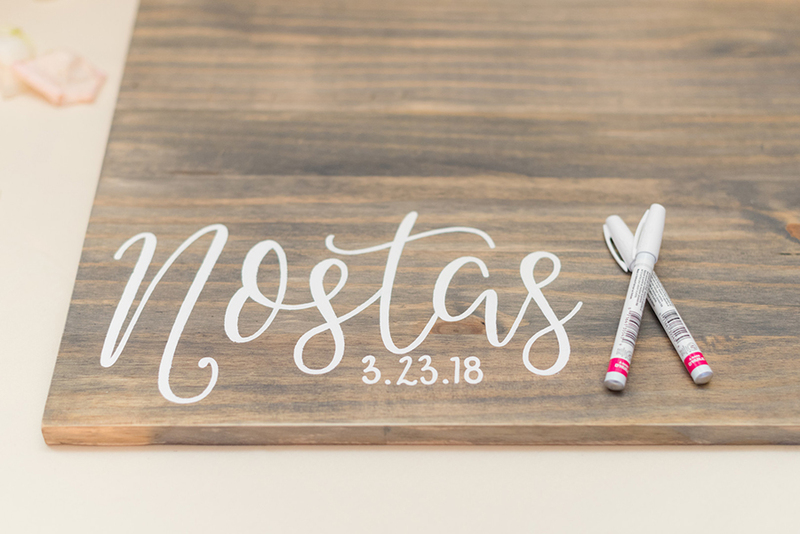 We purchased a wooden board to be signed that was distressed grey and said our last names and the date in white in beautiful calligraphy another Etsy purchase. We had an adorable cake topper that said Mr.&Mrs. 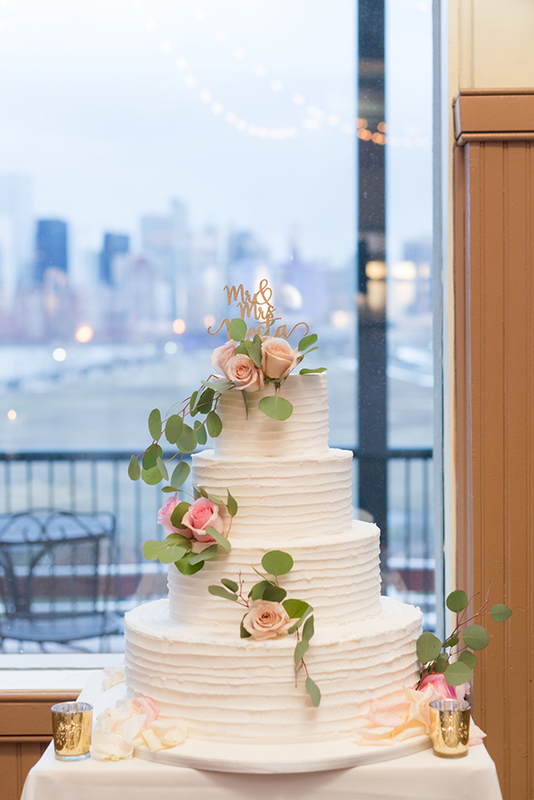 Nosta in gold calligraphy with cascading flowers and simple white buttercream frosting with horizabtal lines. We also had a beautiful rustic glass and wood card holder that was borrowed from my brothers previous wedding which gave it a sentimental touch. 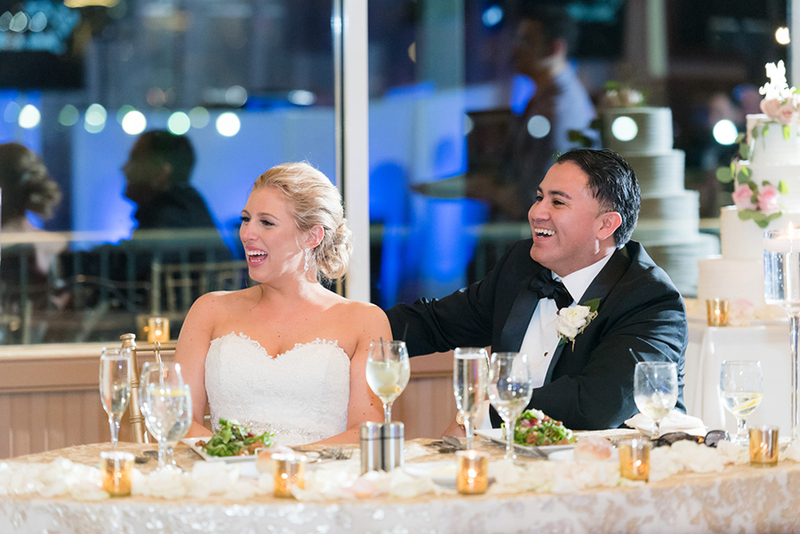 We had beautiful flowers in my center pieces and bouquets. This was an area I was so excited about because I love flowers. I told my florist I wanted an oversized bouquet for myself and I want the flowers at my table to be really full. She did not disappoint, her work was beautiful. We had ranniculas, roses, astilbe and anemones. 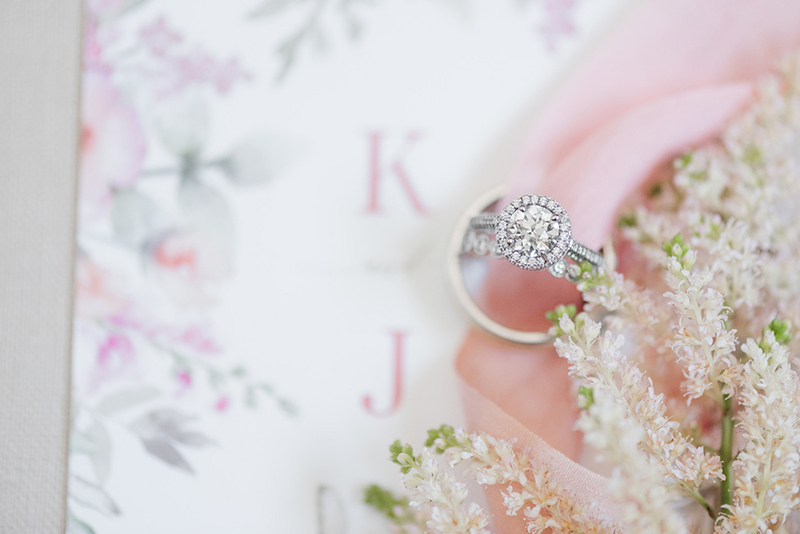 I felt it brought my romantic theme to life and ties together my color scheme perfectly. 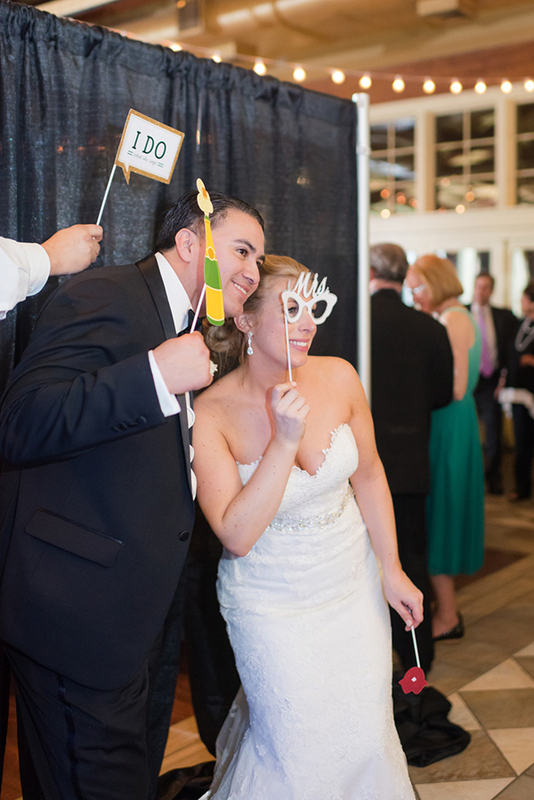 We had a photo booth at the wedding. Warmed chocolate chip cookies and got chocolate to go. We also had heated lamps so you could go outside and see the beautiful New York City skyline along with the Statue of Liberty in the cold march night. Our after party had pizza. All guests staying in our hotel got personalized bags with a sickers a that had flowers that matched ours and our names.